From a very early age Jason felt a call to service, and after high school he entered the military, attending the United States Naval Academy in Annapolis, MD. 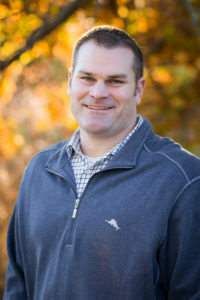 Graduating in 2002 with a degree in political science, Jason and his classmates became the first service academy class to graduate in wartime since the Vietnam era. 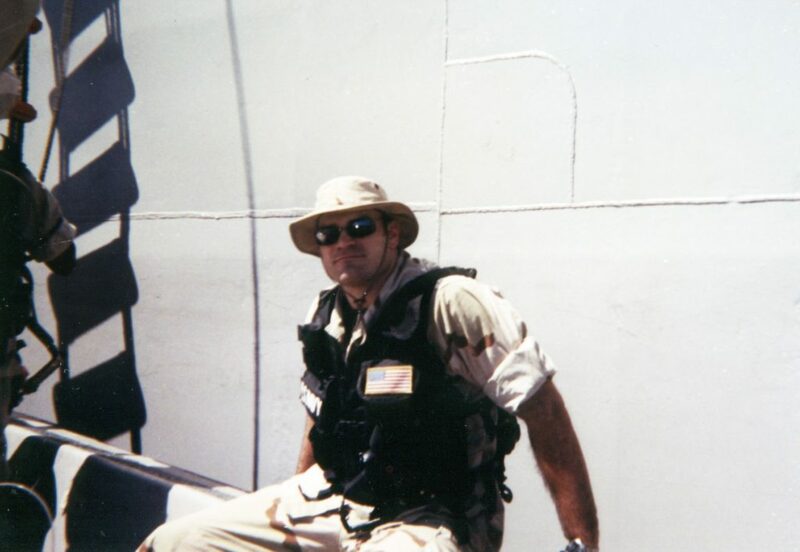 In 2003 he deployed to the Persian Gulf to fight in the War on Terrorism, and participated in operations in support of both Iraqi Freedom and Enduring Freedom. 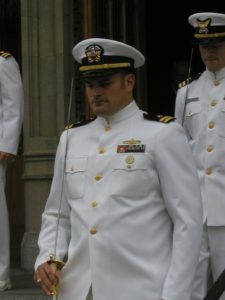 Jason's responsibilities during the war effort included leading teams of sailors to inspect ships suspected of smuggling contraband in violation of United Nations resolutions. During these missions, Jason encountered poverty on a level that few Americans ever see. Jason and his team frequently worked with crews of starved, emaciated men, who had meager rations of food, and no sanitation or medicine. This experience helped Jason realize how fortunate he was to be born an American, where economic and political freedom give people the opportunity to rise out of poverty. During his naval service, Jason earned the Navy Commendation Medal, the Navy Achievement Medal, and numerous campaign and unit citations. After the military, Jason went to work for a Silicon Valley software company. Jason’s experience working in the technology industry has enabled him to experience firsthand the business practices of our country’s leading innovators. He also continued his education, first earning his master’s degree in political science from San Diego State University, where the focus of his studies was immigration policy. He then entered law school at Thomas Jefferson School of Law, where he earned his J.D. 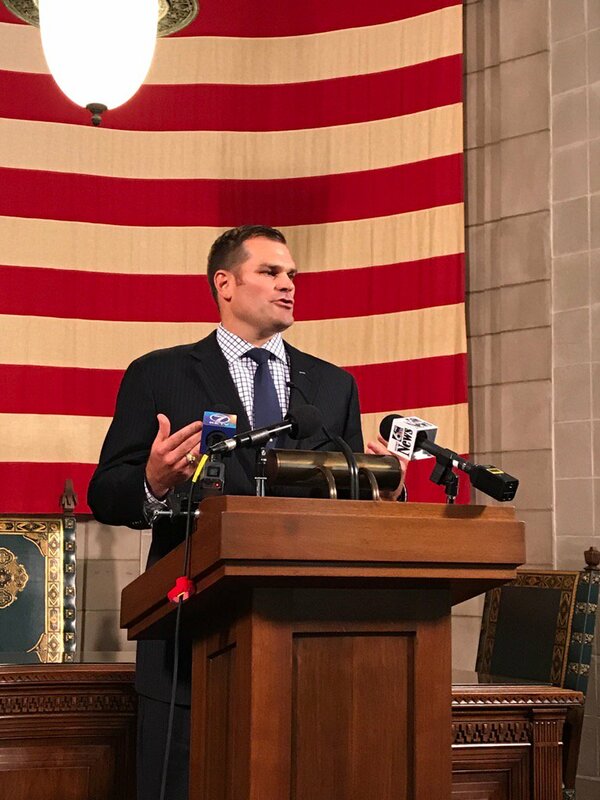 Attracted to his private sector experience of helping a global technology company grow, Governor Pete Ricketts asked Jason to join his cabinet to help implement his vision of growing Nebraska. As Chief Human Resources Officer on the Governor's staff, Jason is responsible for improving government services while saving taxpayer money by applying private sector best practices to managing the State's workforce. Faith and family are deeply important to Jason. 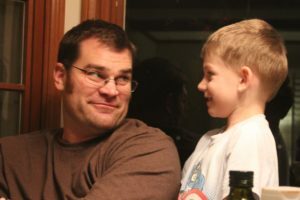 Jason and his wife Gina reside in the Lincoln area and have four children, Andrew, Truman, Reagan, and Madison, who are the joy of their lives. Raised Roman Catholic, Jason rediscovered his faith in adulthood, and is an active member of the Church.